'Oh God!' 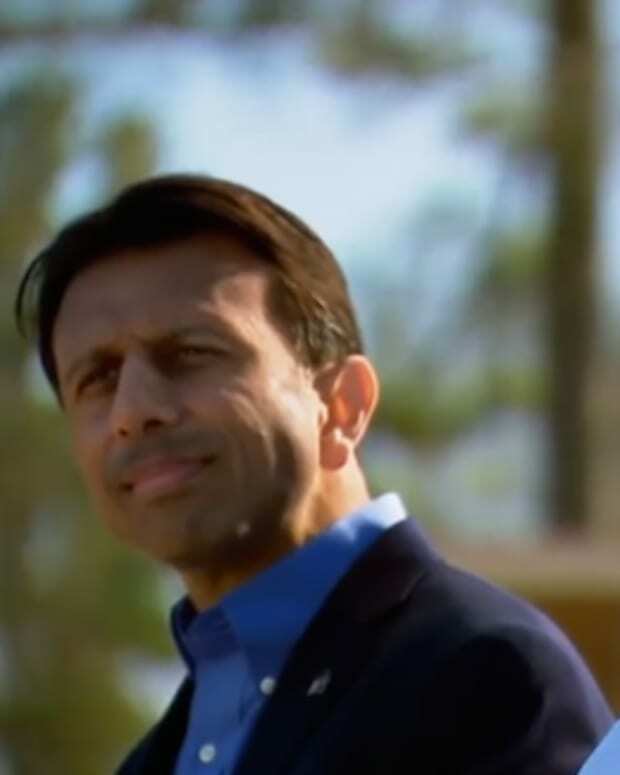 Run, Bobby Jindal's Coming! It is no secret that today&apos;s mainstream media has morphed into an ideological and agenda-driven propaganda machine, complete with preconceived notions and pre-existing biases. We witnessed the repercussions of this ethical degradation first-hand in the mainstream media&apos;s failure to critically examine the Obama presidential candidacy prior to the 2008 Presidential Election. This bastardization of the media&apos;s informational charge can only be understood as being detrimental to the United States. Recent episodes involving Keith Olbermann and Chris Matthews illustrate precisely how the mainstream media is leading the intolerance movement and why their actions serve to divide our country. Following President Obama&apos;s first address to Congress, MSNBC political personality Chris Matthews was caught muttering "Oh, God" on the air as Louisiana Gov. 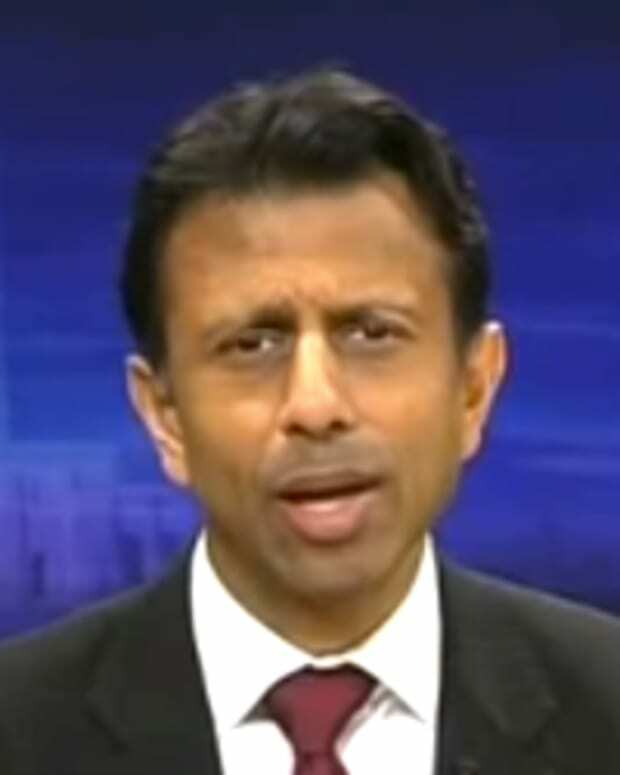 Bobby Jindal walked toward the camera to deliver the GOP response. The remark was heard after Countdown host Keith Olbermann interrupted the network&apos;s political panel to introduce the Republican governor. And last month, the duo took shots at departing President George W. Bush during the network&apos;s prime-time coverage of his farewell speech. "Am I wrong that the only thing missing tonight was another &apos;Mission Accomplished&apos; banner?" Olbermann said condescendingly. Matthews followed-up with: "He got to be president because of his father. The same way he got into school and everything else...the same way he got his car, probably." I would call the arrogance that emanates from Messrs. Olbermann and Matthews hypocritical but I&apos;m not sure they have the recollective wherewithal to be that disingenuous. 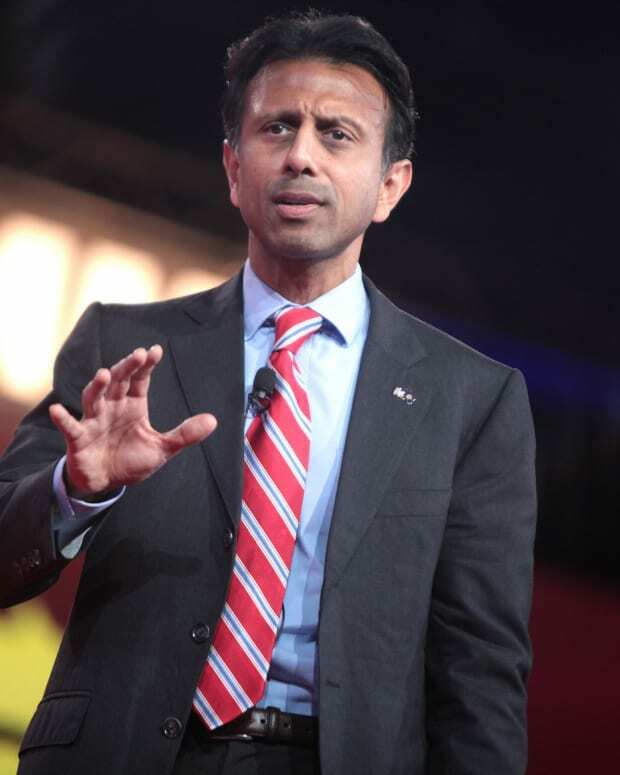 That Olbermann, Matthews and the crew at MSNBC would disparage Governor Jindal before he even opened his mouth shouldn&apos;t come as a surprise to anyone. They shed their journalist costumes some time ago in favor of the disingenuous and opportunistic masks worn by only the most vicious partisan hacks; the victims in their maliciousness being the truth and the American people. It is interesting that in the face of Attorney General Eric Holder calling out of the American people as “cowards” where the discussion of race issues are concerned, that no voice has questioned whether Matthews&apos; immediate reaction and subsequent apology had anything to do with the color of Governor Jindal&apos;s skin. Had the exclamation been directed at a Black elected official we can all rest assured Al Sharpton, Jesse Jackson and the NAACP would have been organizing efforts to have Matthews, Olbermann and anyone in-studio that evening dismissed from employment by MSNBC. ▪ When the indiscretion occurs at the hand of someone touting the Progressive-Left, or neo-Marxist, agenda it is over-looked and/or reconciled with nothing more than an apology, sincere or contrived. ▪ Leaders like Sharpton, Jackson, and Bond are quick to opportunistically read “race” into anything that can be stretched to include it. But while the theory of a racial overtone to Matthews&apos; utterance may be disturbing to contemplate, it is the hypocrisy of the statements made against former President George W. Bush – that he attained everything because of his father – that stinks worse than a garbage can filled with week-old poultry entrails. Pray tell, how did Hillary Clinton achieve her Senate seat...magic? Did she rise up through the ranks of New York Democrat politics, earning the right to vie for contention? No, Hillary Clinton never held an elected office prior to carpet-bagging her way to New York&apos;s Senate seat. She attained her position on the coattails of her president husband. And what about Teddy Kennedy? Would he have been anything but a particularly bad driver if his brother John hadn&apos;t been president? For that matter would Bobby Kennedy have been the Democrats&apos; pick for president in 1968 if it weren&apos;t for his brother? Would he have even made it to a mid-level position at the Justice Department? Matthews and Olbermann are the epitome of what is wrong with the mainstream media today. 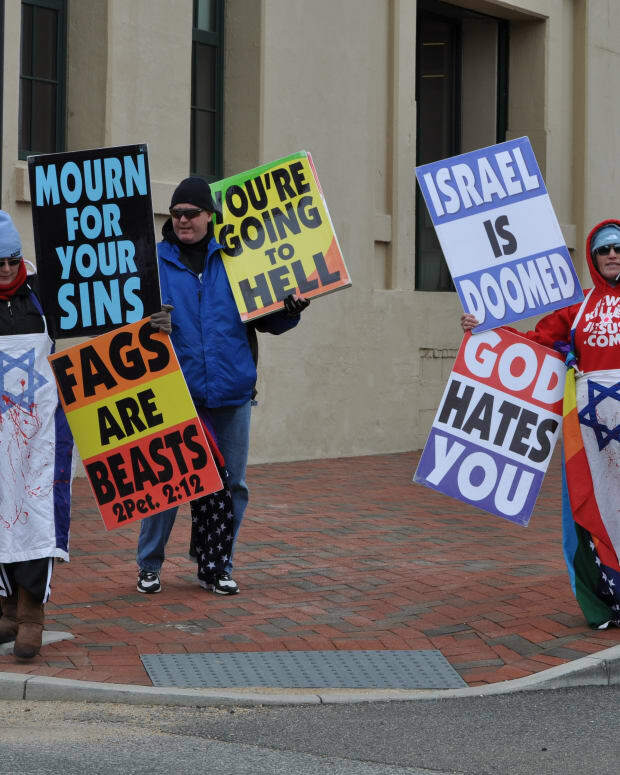 They are caustic and full of hate and they should be shunned by every American as the malignant purveyors of intolerance that they are; elitists whose actions produce a necrotic societal intellect. Shouldn&apos;t we all be re-examining what we accept as legitimate, fact-based sources for our news information? In these days when miscreants like Matthews and Olbermann spew their agendized hate and ideological intolerance with the full knowledge of a major mainstream news organization, shouldn&apos;t we be the solution to their problem? Shouldn&apos;t we all simply silence them with the turn of a switch? That would be the first step of a civically responsible American people. In the wake of President Obama&apos;s call for personal responsibility, and in what should be our constitutionally mandated obligation to replace the politically opportune power game in Washington DC with real statesmen more concerned with good government than political longevity, shouldn&apos;t silencing the propagandists be our first step? We can do this...all it takes is the push of a button.